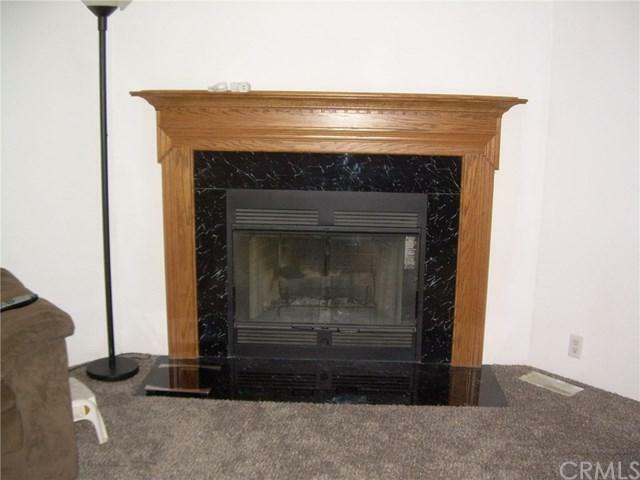 Sun Valley Estates offers a family oriented atmosphere great for all ages to enjoy. Both onsite and off, park is situated in the ideal location only minutes away from all the various city services. 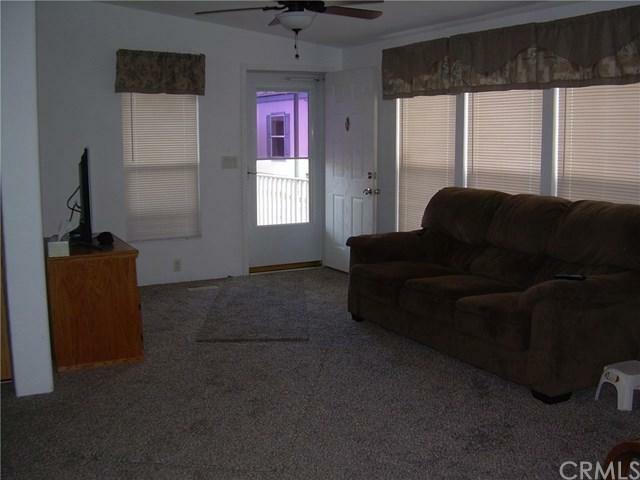 Seller added new carpet, window coverings and paint thru out the entire home interior. 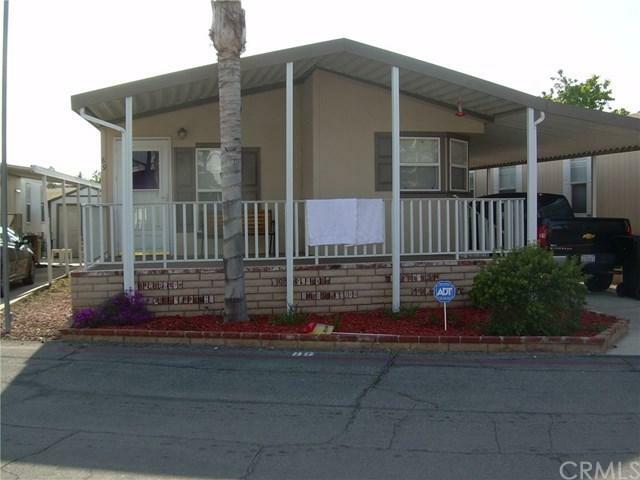 Home includes a spacious floor plan, huge master bedroom with jacuzzi tub in master bath. Good size 2nd bedroom and 2nd full bath. 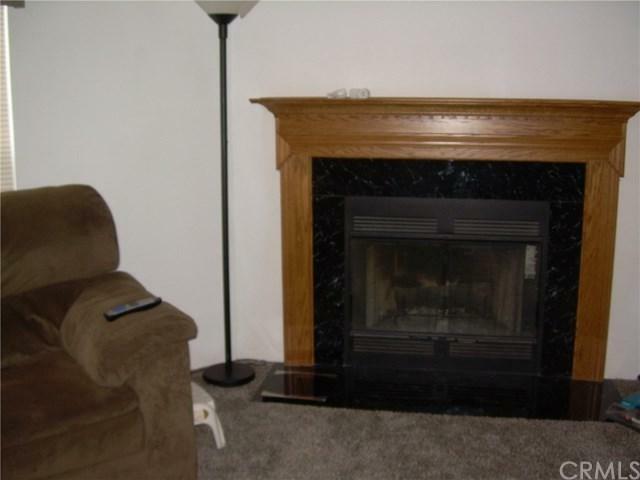 Fireplace, ceiling fans in bedrooms and living room. Kitchen includes stove , dishwasher and built-in microwave. Separate laundry room with washer/dryer hookups. Exterior includes large front porch and large storage shed. Central air and heat. This one you must see to appreciate.